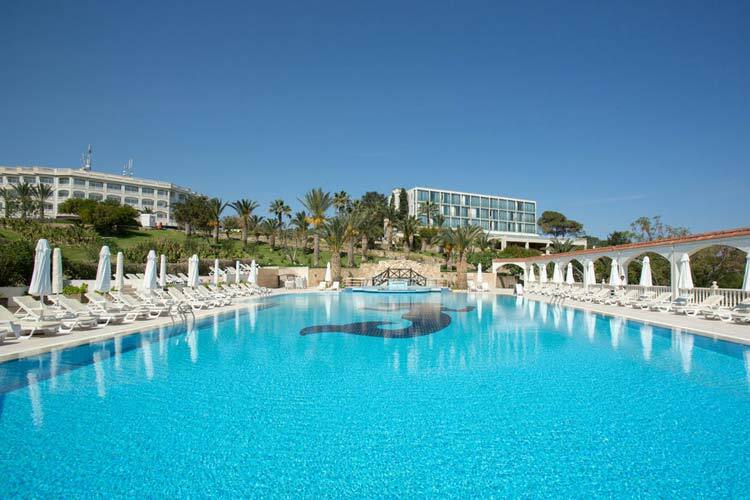 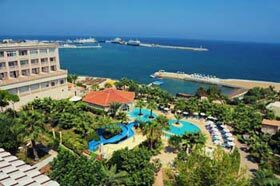 The Denizkizi Resort and Denizkizi Royal Hotel are two sister hotels located 4 miles east of Kyrenia, Northern Cyprus. 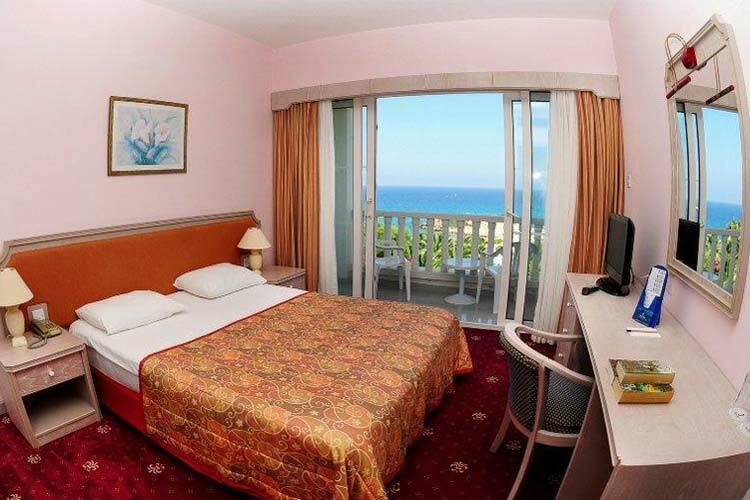 With a great sandy beach, superb freshwater swimming pool, beachfront restaurant, quality services and comfortable accommodation, both hotels are ideal for families and couples alike. 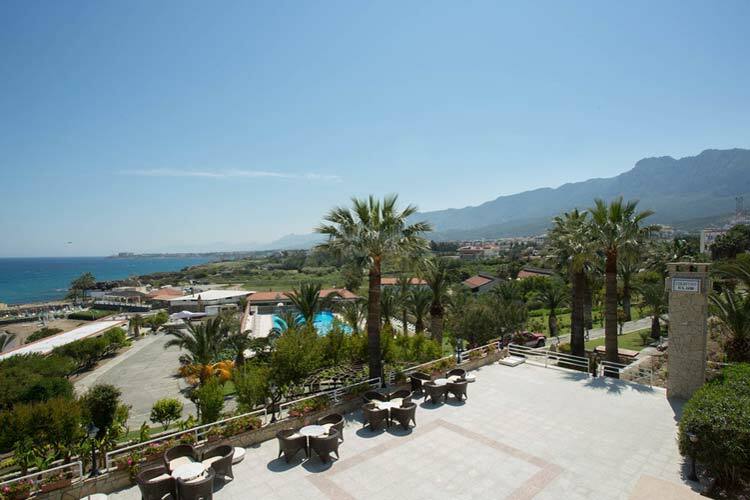 The location for the Denizkizi is quite simply superb, enjoying perhaps the best beach-front position on the island, situated on the sweep of a private sandy bay with stunning views all around. 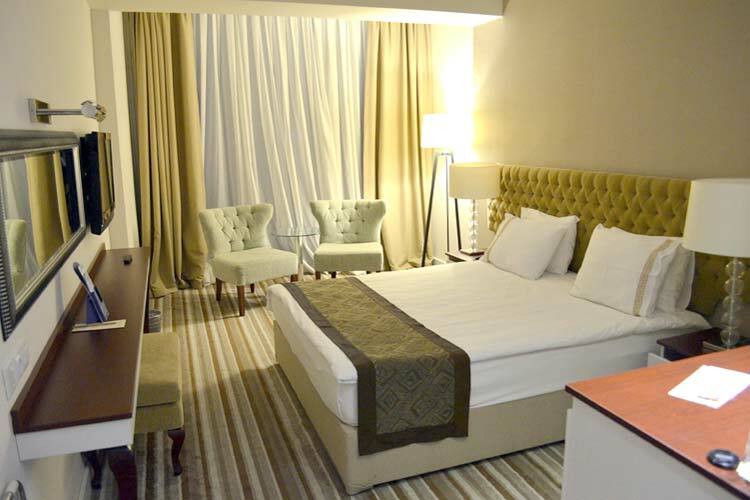 Both Denizkizi Resort and Denizkizi Hotel offer spacious, well appointed and tastefully furnished accommodation, and all feature individual air-conditioning and a host of private facilities. 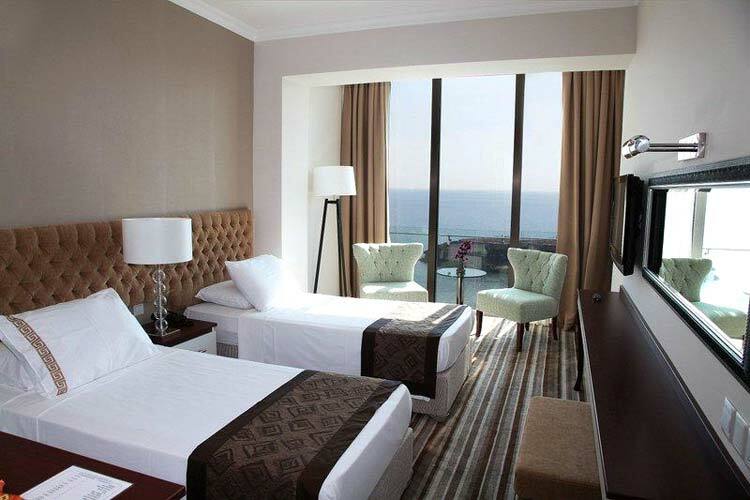 As an added luxury, suites have Jacuzzi baths in which to relax after a long day in the sun. 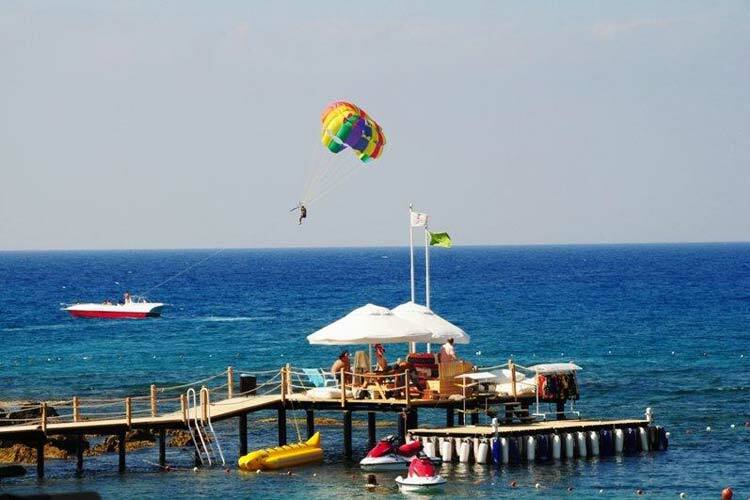 The name Denizkizi means mermaid in English and appropriately many of the activities are water based with scuba diving and water skiing available in the bay. 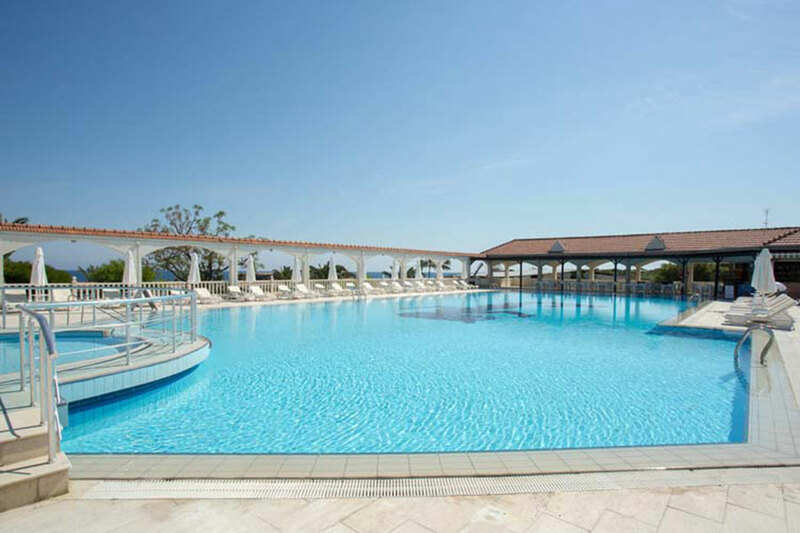 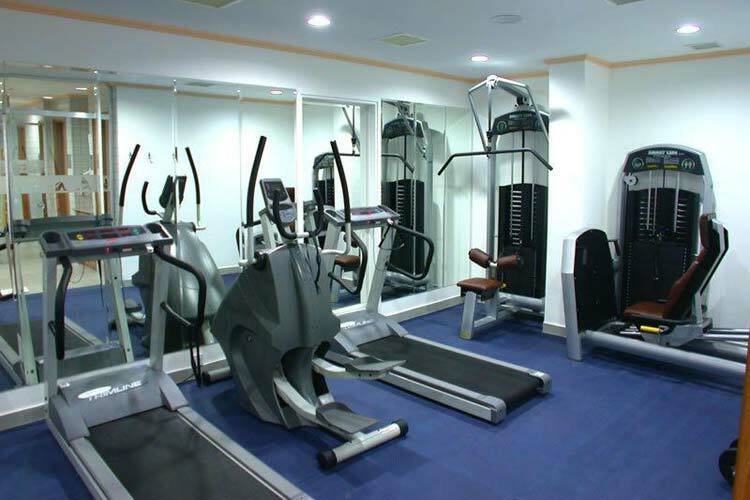 The hotel boasts a large freshwater swimming pool with a separate children's section and a well equipped spa with Jacuzzi, steam room, sauna and massage facilities. 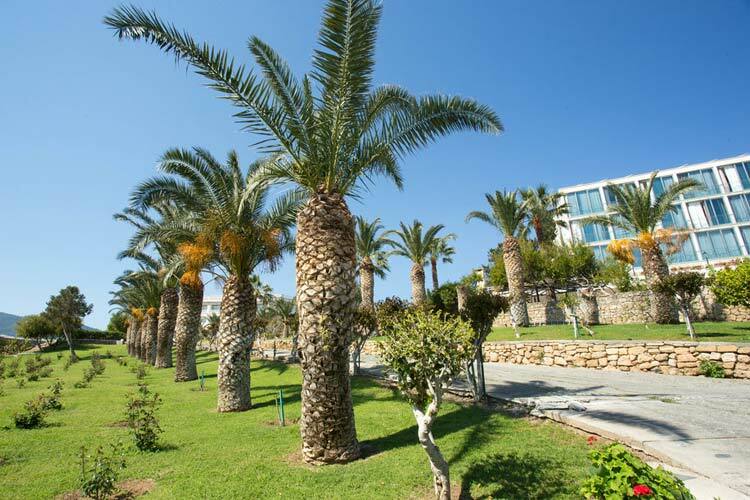 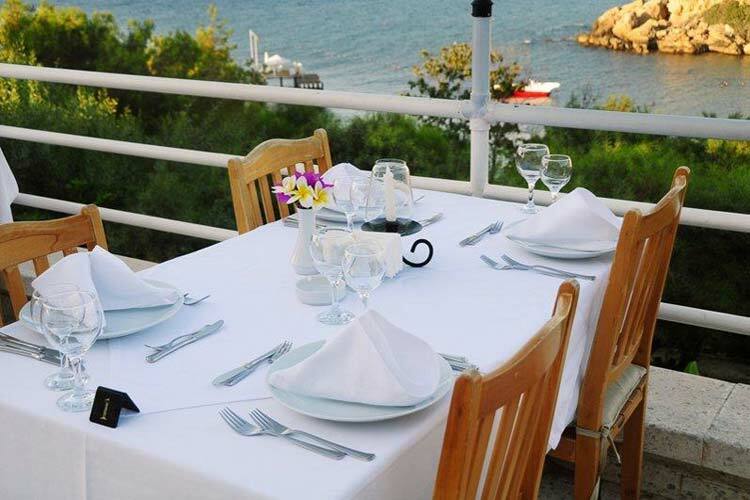 For those wishing to simply relax the Denizkizi Hotel has a choice of restaurants and bars serving Turkish Cypriot and international cuisine whilst the delightful beach is a great place to kick back and enjoy the atmosphere. 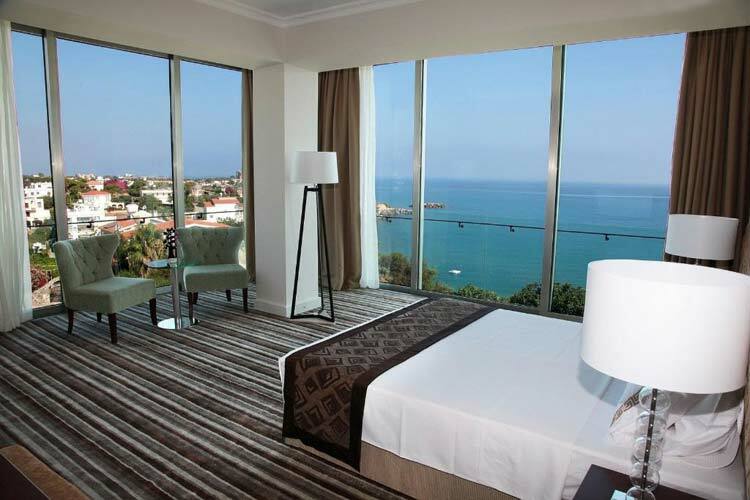 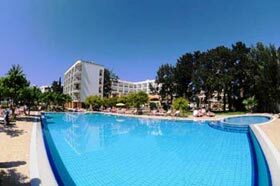 The Denizkizi Resort & Denizkizi Royal Hotel are located in Alsancak, 8 km west of Kyrenia, Northern Cyprus.